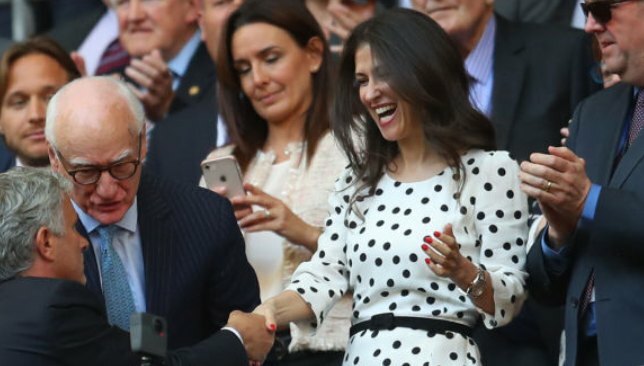 Marina Granovskaia may well lay claim to being the most powerful woman in sport, and yet we know so little about her. This is what we know for sure. 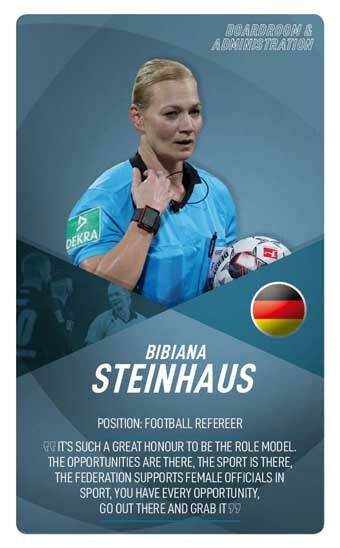 The Russian-Canadian executive joined the Chelsea board in 2013 and has been mainly responsible for player transfers, a role which has seen her both praised, but more recently critcised, by the club’s fans. 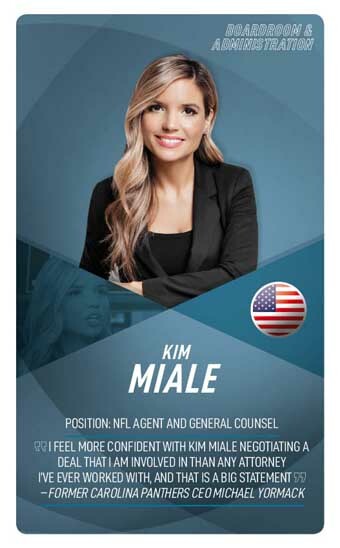 She has the final say on all transfer transactions and is known for her iron-like negotiation tactics. A central part of Chelsea’s billionaire owner Roman Abramovich’s vast business empire for over two decades, Granovskaia has been described as the most powerful individual at the club not named Abramovich. 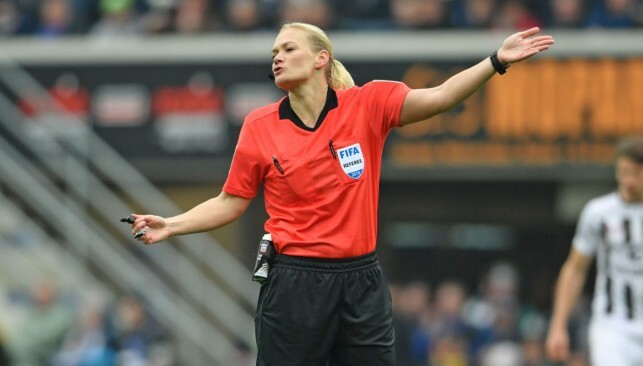 However, there are reports her influence is on the wane with the corridors of power at Chelsea beginning to question her judgement after appointing Maurizio Sarri. Still, the 44-year-old is the dealmaker for one of the biggest clubs in international sport and as long as Abramovich remains in London, so will she. – She has been a trusted alley of Abramovich since joining his oil company Sibneft in 1997 before moving to London after he bought Chelsea six years later. – The respected publication Forbes listed Granovskaia as the fifth most powerful women in international sports when they released their list in 2018. – Granovskaia is credited with being the driving force behind the club’s massive Nike sponsorship deal which sees them net £60 million per year until 2032. 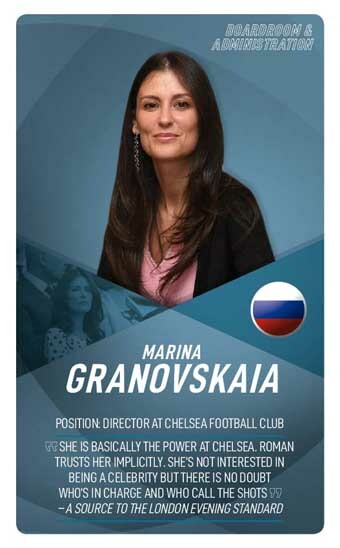 There is very little known of Granovskaia’s background but she does hold dual Canadian-Russian nationality and speaks both Russian and English.